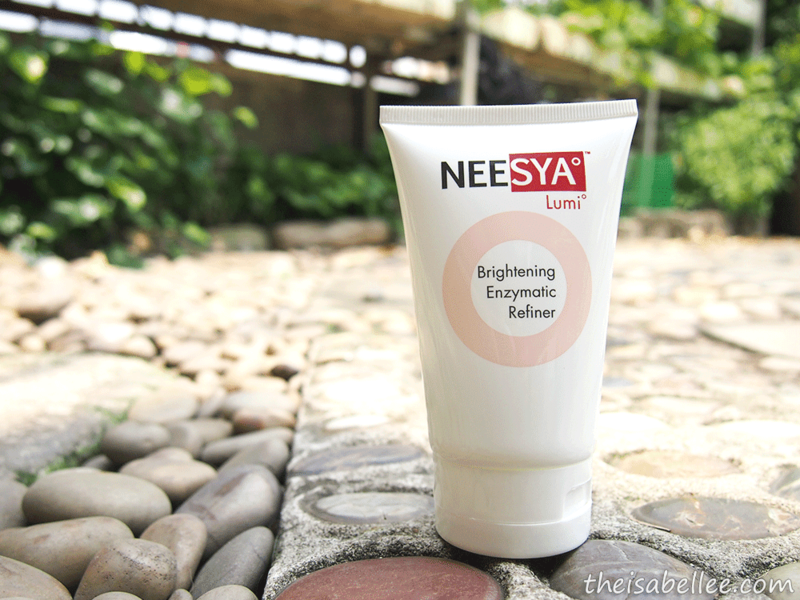 This range of Neesya products tackles dull skin with 3 easy steps. Psst.. Did you know Neesya is a Malaysian brand? Oh another scrub? NOPE! The Neesya Brightening Enzymatic Refiner is different, I promise. You only need a small dollop of this thick milky substance to cover your face. It's quite thick and can come across as sticky. 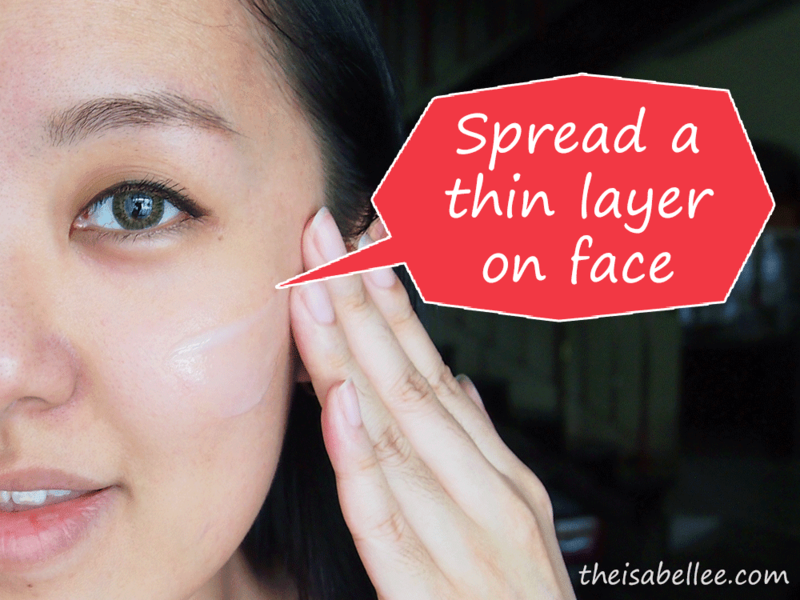 Only a thin layer is needed as it uses papain enzyme to exfoliate instead of scrubbing beads. By using enzyme, you will get a more even exfoliation because when we use our fingers, we tend to be harder/softer in different areas and can miss some spots. Papaya enzyme peels are also more gentle on skin compared to beads. Massage on face and neck area for 30 seconds then leave on for 3-5 minutes. But if it's drying up, you can wash it off earlier. Don't wait til it's too dry! 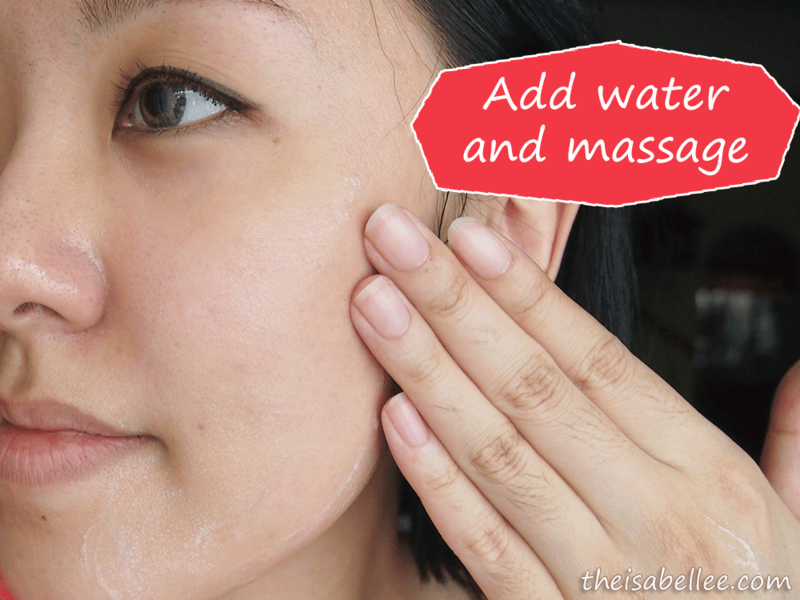 Add water and massage to emulsify it so it's easier to remove. Extract of Silver Vine Extract and AlphaMelight™ complement the exfoliation process with skin brightening effects, while Pro-Vitamin B and aloe extract restore hydration to help skin regain its glowing vitality. True enough, my skin wasn't dried out at all! What I did notice was the blackheads and whiteheads on my nose were popping out of the pores and were much easier to extract. Yay! However, I must place emphasis on proper removal of it. If you don't, you risk getting clogged pores (already got it twice). Thus, I always use a face cloth & cotton pad now to ensure all residue is removed. I also wash it off while it's still moist. Glad you like NEESYA Skincare and found it to be suitable for you! Thanks for the great review too.